Vortex adapter fits Viper and Venom for use with the ATOM™ mounting system. 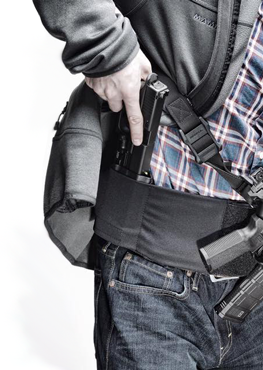 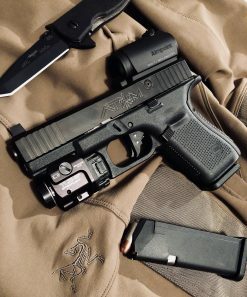 ATOM™ is the original and only battle-proven modular Glock slide. 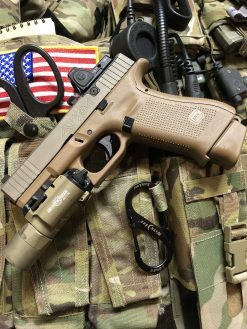 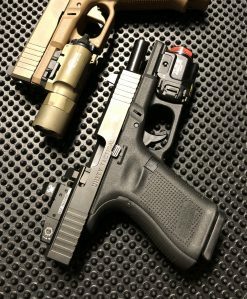 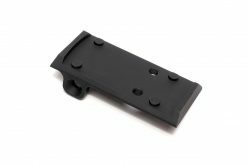 ATOM™ Slides feature a patented interface that allows users to insert various adapter plates for various mini red dot sights. 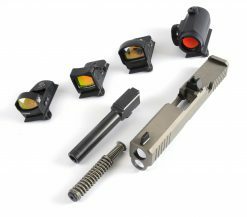 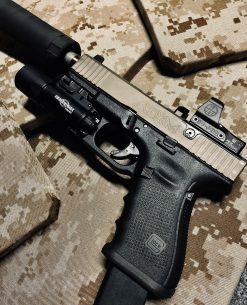 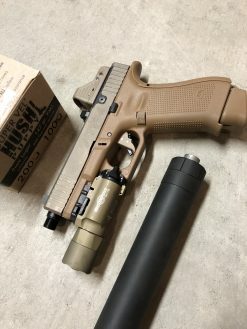 Designed to withstand repeated rapid fire and harsh battlefield conditions, the ATOM™system is the most secure method of mounting an RDS to your pistol. 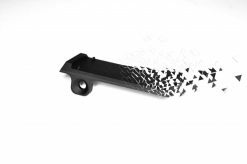 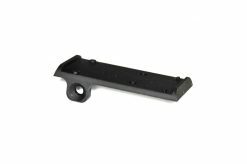 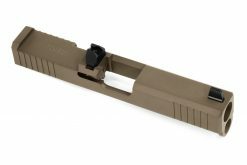 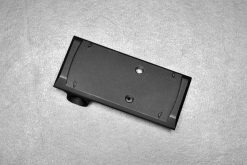 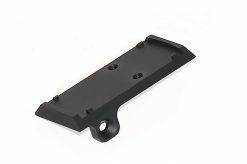 Its modular design essentially future-proofs your pistol, allowing you to upgrade or switch optics with the change of the adapter plate. 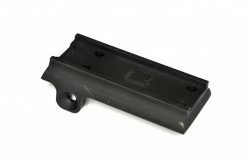 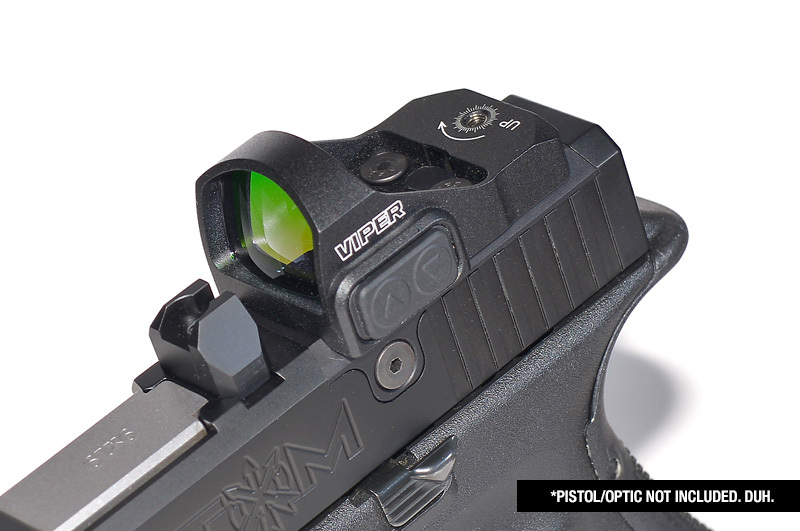 This ATOM™ Adapter is for the Vortex Optics Venom and Viper.